At Write-Green we are print management experts. 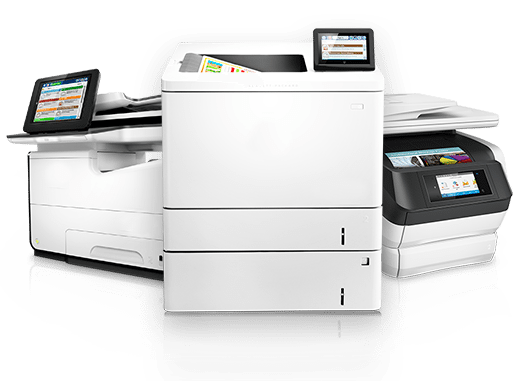 We offer Total Print Management Solutions for every-sized business. Our Print Solution Experts will work with you to find the exact products and services that your business needs. We lead the Managed Print Services industry with the most comprehensive printing solutions available. Your print management expert will create a customized printing package just for you. No company is too big or small for our Managed Print Services. Our printing plans are all-inclusive so you never have to worry about your printers and copiers again. We sell cartridges for all printers, even hard to find units, for 30-50% less than the competition. Our extensive inventory and network ensure that you get what you need fast! Most orders placed before 2pm Central are shipped the same day. Every cartridge we sell has been thoroughly tested and is backed by our 100% guarantee. Your Print Solution Expert manages every aspect of your order and is always ready to answer your questions. It’s the Write-Green difference! Our knowledgeable staff will find the right printer or copier to fit your businesses exact needs. 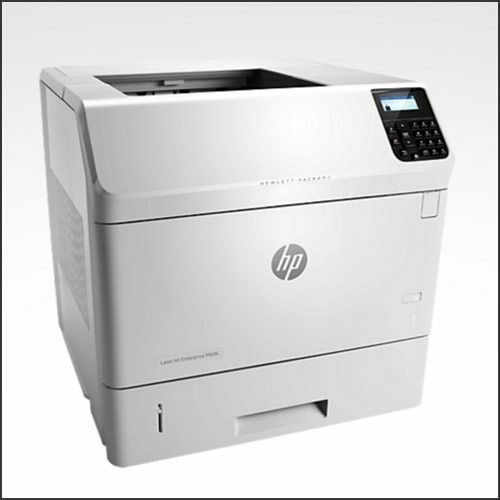 We sell printers and copiers from every leading brand. Our experts work to ensure that you get what you need fast! Every printer we sell is backed by our 100% guarantee. Your Print Solution Expert personally manages every aspect of your order and is always ready to answer any questions. It’s the Write-Green difference! 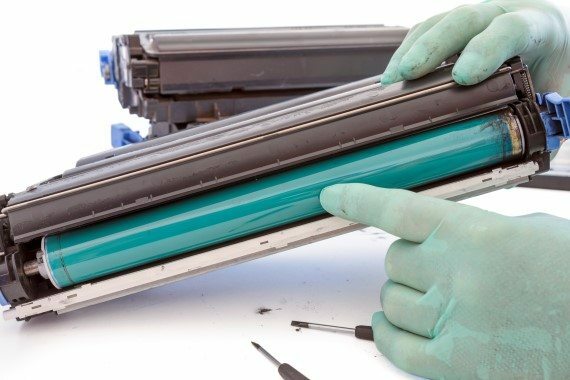 We fix all major models of printers and copiers. Our nationwide network of experienced technicians ensure you are back up and running fast! Our Managed Print Services include everything your company needs to keep growing. Printer and copier problems are a thing of the past with our affordable and fully customizable printing plans. Contact us for a quick and friendly consultation. With Free Shipping and savings of 30-50% off of retail, we will make a tremendous impact to your bottom line. 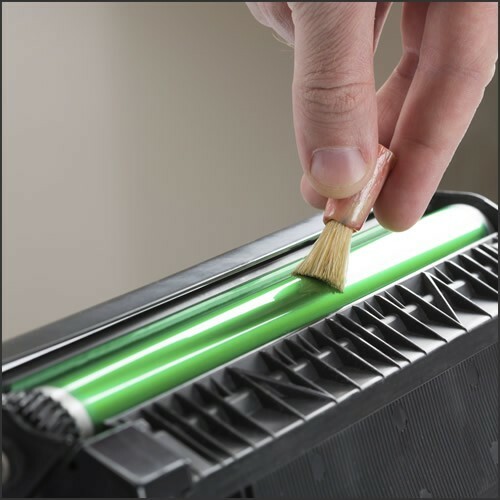 We recycle your toner cartridges, saving thousands of units from landfills each year. 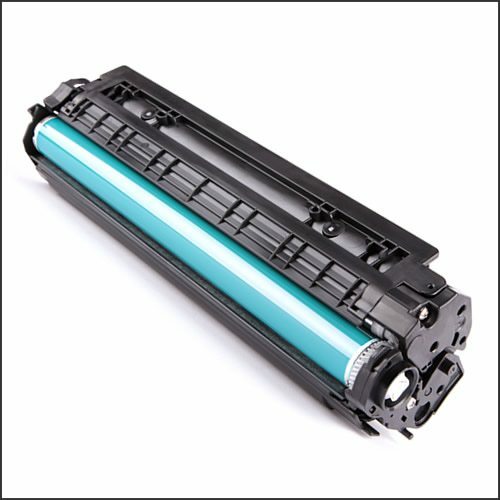 All of our products are guaranteed to work with your printing systems and are backed by a 100% satisfaction guarantee.